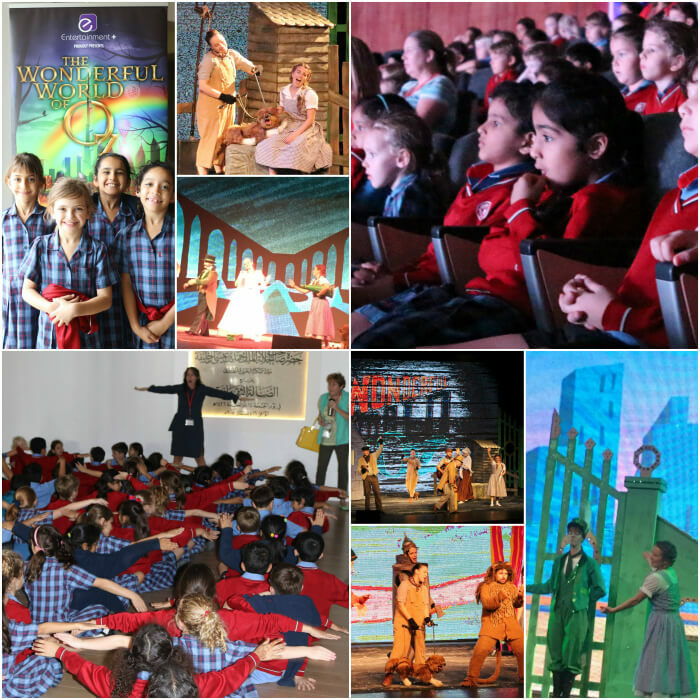 November saw the unforgettable Infant and Junior Schools’ trips to see the marvellous West End’s production of ‘The Wizard of Oz’ at the Cultural Hall. The delightful performance captivated us, with the extremely talented characters: Dorothy, Toto, the Scarecrow, the Tin Man, and the lion taking us on a magical journey along the Yellow Brick Road, through the Land of Oz. The children gasped at the wicked witch and sang along to such favourites as ‘Somewhere over the Rainbow’ and ‘Follow the Yellow Brick Road’. We laughed and clapped throughout this breath-taking performance and returned to school with beams on our faces as wide as Dorothy’s when she was reunited with Toto. Special thanks must go to the children who were impeccably behaved and a credit to St Christopher’s and to the parents who kindly supported this wonderful trip. Thank you for being so ‘Oz some’!